Want to know more about what is going on in world? Our student blogger Sarah describes the Politics Masterclass Series, which starts this week. There is a lot of discussion about politics and how it is changing how we live today. To help, there is a politics masterclass. A six-part series which is open to all University of Worcester students, local schools and colleges, as well as anyone interested in the masterclass. The masterclass is held at University of Worcester in EE1061 (the Edward Elgar building on St John’s campus, University of Worcester) with every session starting at 5:30pm lasting till 6:30pm, across semester two. The masterclass will be held by politics course leader Luke Devine. One of the most talked about and debated about President of today. The second masterclass in the series, looks at how Trump’s abrasive rhetoric has legitimised and revitalised ‘White’ nationalist, supremacist and populist discourses in the United States. The third masterclass of the series, followed from the pervious masterclass, will look at the impact of police brutality and the legacy of slavery on ‘Black’-Americans in the contemporary United States. This masterclass will also look at the mass incarceration, racial profiling in the police force, as well as in the response of the Black Lives Matter. A subject the U.K cannot escape from. One of the most discussed topics of today. This masterclass follows from the nationalistic populism. 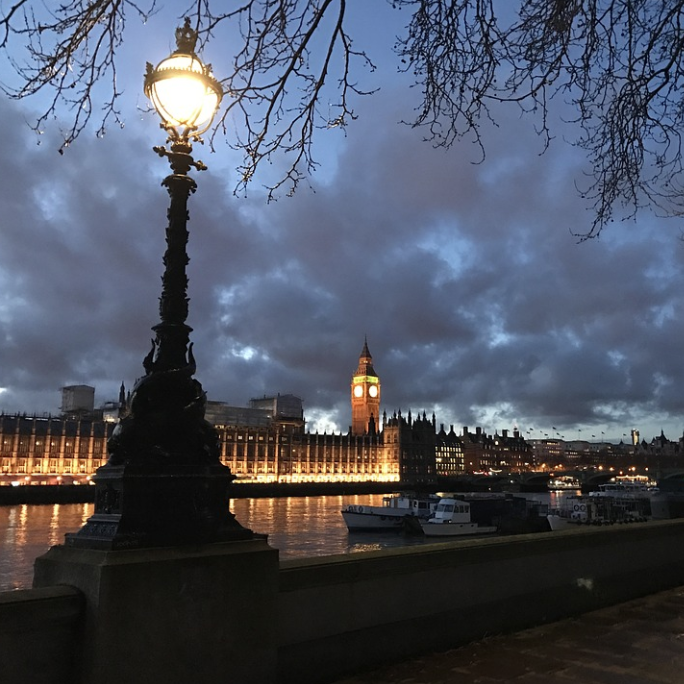 The masterclass will analyse the impact of popularist discourses related to Brexit and the effect on British politics, migration and ‘hate’ crime. The fifth masterclass looks at the impact of Islamophobic discourses and ‘hate’ crime on British Muslims. The masterclass will also look at what Meer refers to as a ‘Muslim consciousness’. The final session on the masterclass will build upon the previous session in the series, Islamophobia. The masterclass will explore the impact of the contemporary anti-Semitism, while doing this the session will examine the blending of anti-Semitic and anti-Zionist discourses in Contemporary British Politics by linking in historical continuities and contiguities with earlier forms of anti-Judaism/ anti-Semitism. If you feel that this is something you or your friend is interested, why not come along and get to widen your knowledge about politics about what is happening today as well as in the past? See here for more information.